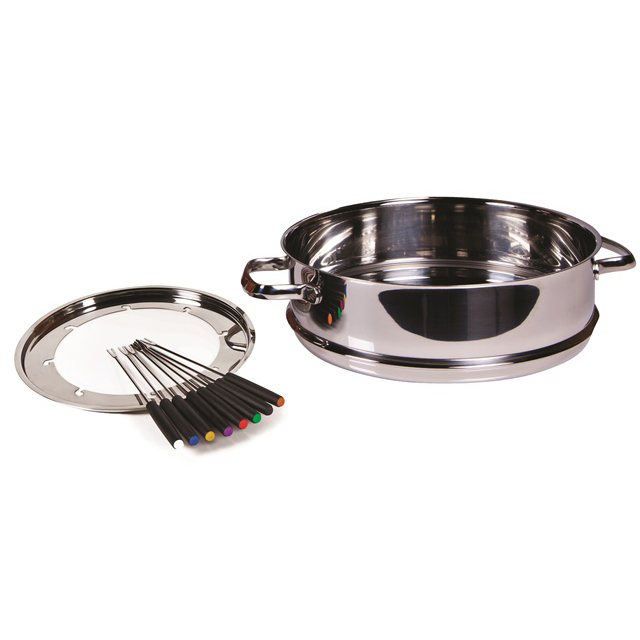 The Ultimate Cookware Set includes a 3.3lt Stainless Steel Pot with Tempered Glass Lid, Stainless Steel Steamer, Fondue Insert and 8 Fondue Forks. 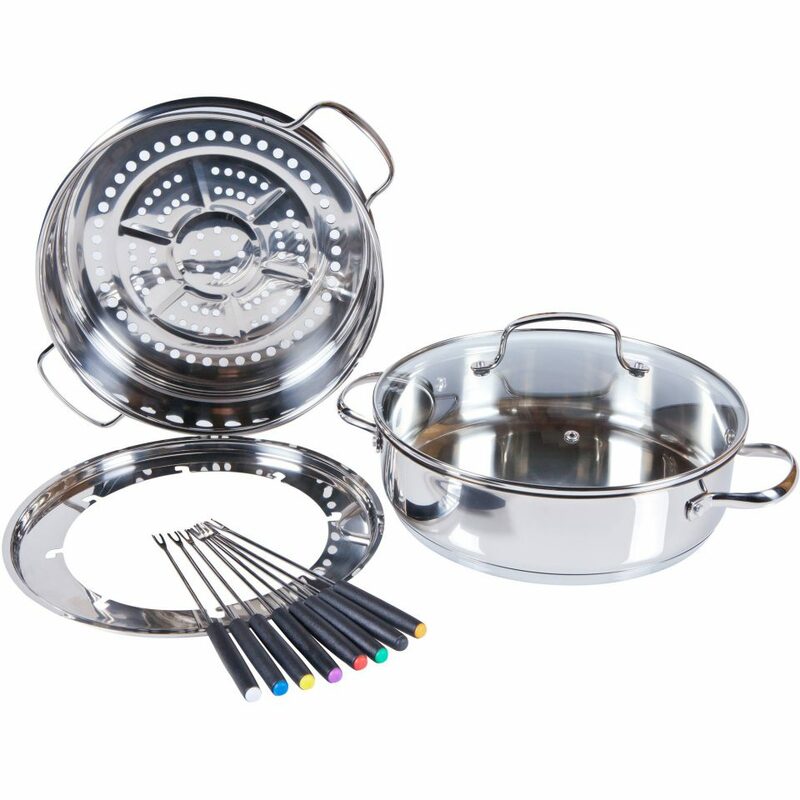 NO PTFE, NO PFOA, NO BPA and NO CADMIUM are used in the Ultimate Cookware Set. 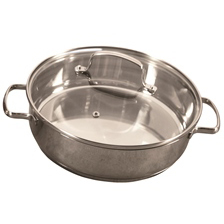 Our 3.3lt pot is made from premium grade stainless steel, complete with a tempered glass lid and steam release valve. 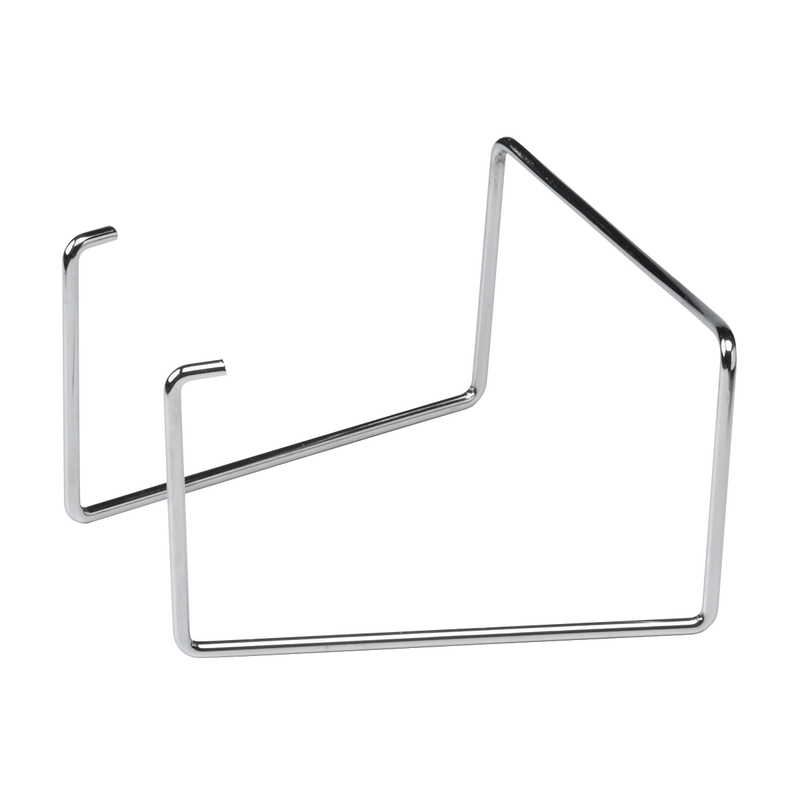 Great for stews, casseroles, shallow frying, fondue and much more. 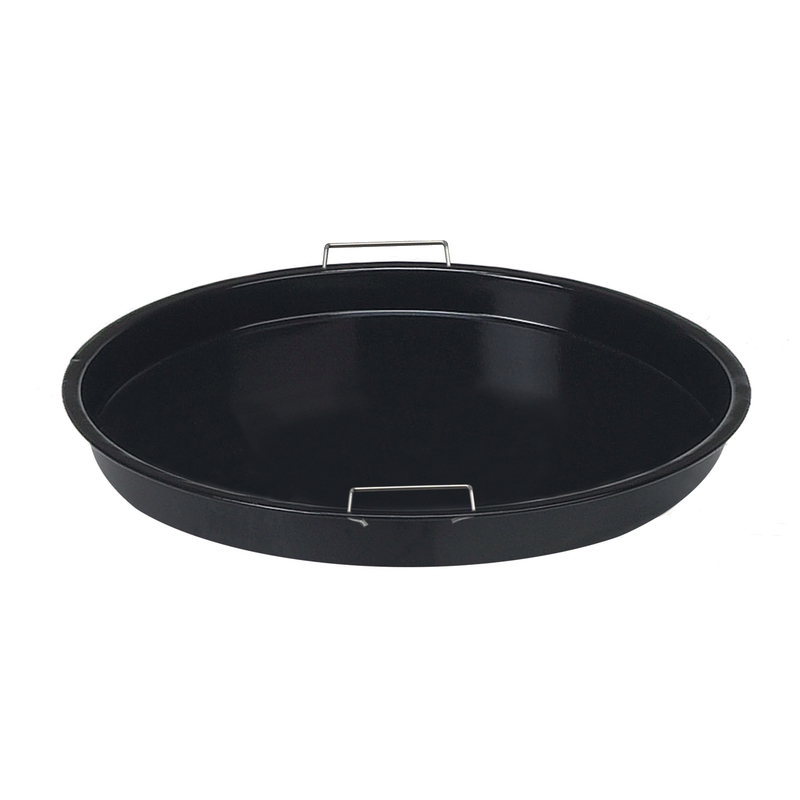 Our 3.3lt pot is made from premium grade stainless steel, complete with a tempered glass lid and steam release valve. 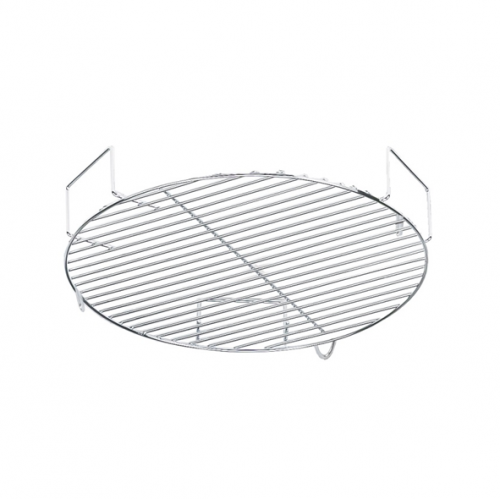 This is great for stews, casseroles, shallow frying, fondue and much more. The Steamer / Fondue Kit is a combined set that will give you the ability to steam for very healthy cooking as well as fondue fun.